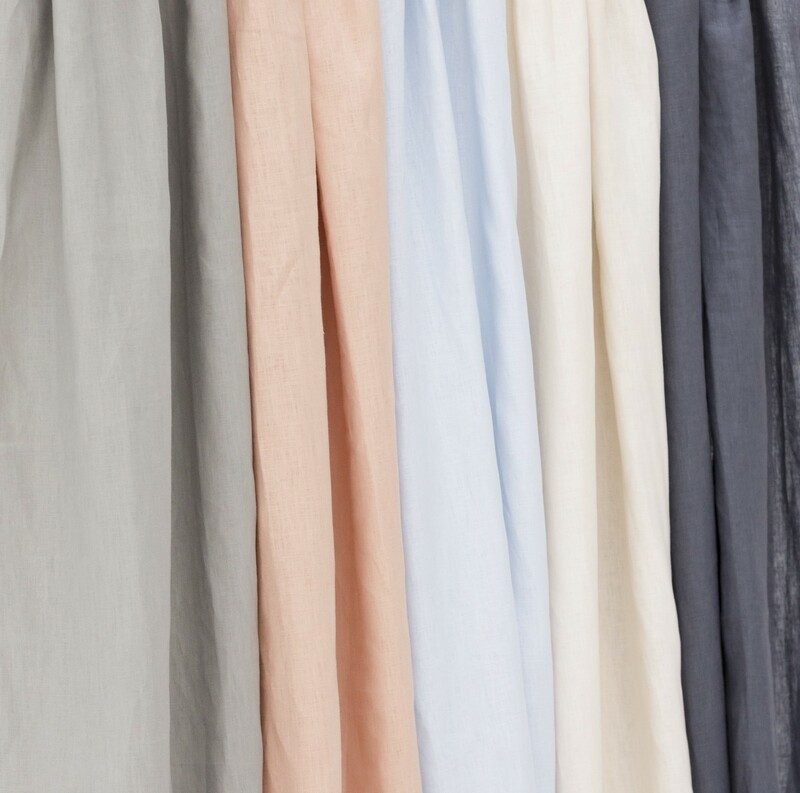 Linen is made from the flax plant, which makes it a completely natural fiber. When woven into linen, it is up to three times stronger and smoother than cotton fabric and never loses its shape! It will be slightly “stiff” in the beginning, but with every use and wash, it will become softer. that heat conductivity of linen is five times higher than wool and eighteen times higher than silk. Besides, linen is highly recommended for children and adults for its non-allergic feature. 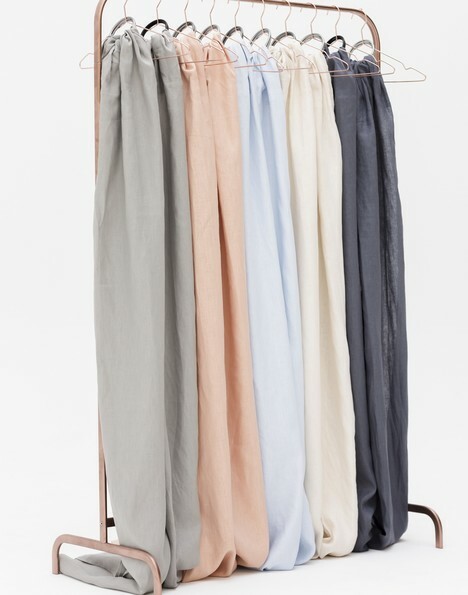 So as you can see, having our HÄNSCHENKLEIN 100% linen carrier is a decision that will make you feel not only extremely comfortable, but confident, easy and pretty, too!